F1 1000: Who was the Best? F1 Insider discusses this question. 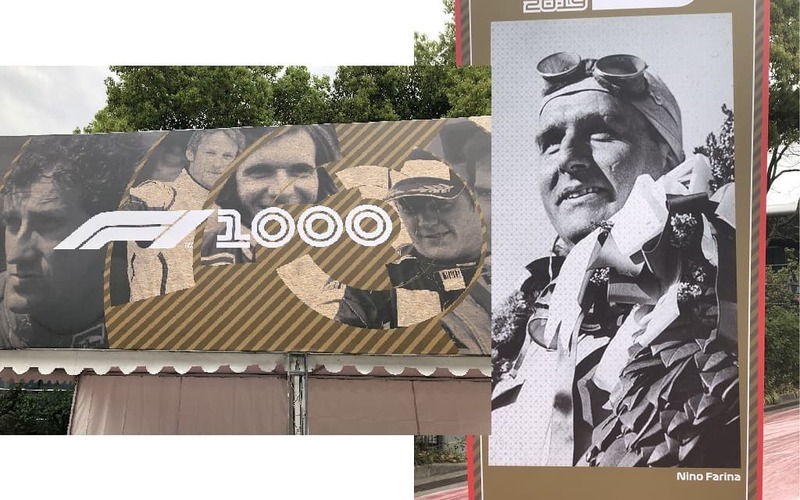 Home Formula 1 F1 1000: Who was the Best? F1 1000: Who was the Best? 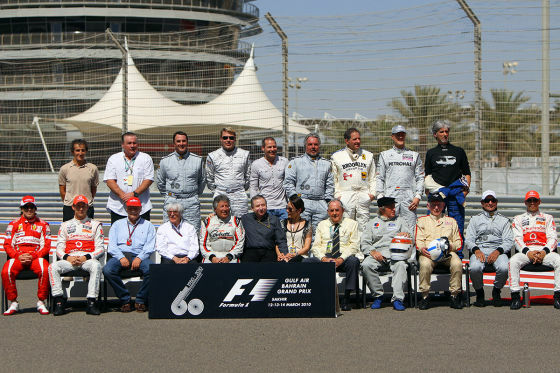 So far Formula 1 has produced 33 world champions. The most successful driver is still Michael Schumacher, but the question of the best driver of all times always comes up. It is the question for which this sport was invented in the first place: Who is the best of all time? In no other sport is the question as difficult to answer as in motorsports because not only the driver but also his or her machine plays a decisive role here. Fernando Alonso is a good example of how undoubtedly one of the best drivers can have a really hard time in one of the worst cars. Even the question of who is currently the best driver in Formula 1 is really difficult. But the question of the best driver of all time is virtually impossible to answer. It is difficult to assess how the teenagers of today’s F1 world would have faired with the gentlemen drivers of the 1950s. Just imagine driving without power steering, without safety features and rudimentary technology, driven by men at the age of around 40 – and we are talking of real men here, not baby-faced e-sports players. Daring wheel-to-wheel fights, a trademark feature of Max Verstappen, for example, would have been impossible at the time. But it’s also unpredictable, how a great hero of the fifties, such as Juan-Manuel Fangio, would have fared in a modern F1 car without being able to develop a feeling for the car the way he did or being able to strategically read the race. Here are some stats: 761 riders tried themselves in Formula 1. Out of these scored 339 points, 208 podiums, 109 victories, but only 33 won a world title. That is a ratio of just 4.34% of F1 pilots. 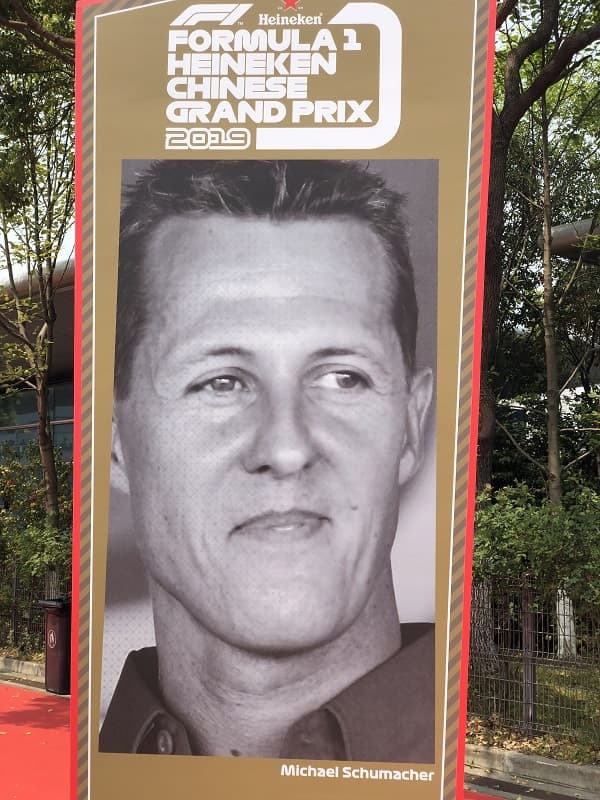 For 17, winning the crown was a one-off event, only six could repeat this success, five made it three times, two won it four and five times, and Michael Schumacher even fabulous seven times. If Mercedes continues to have the best car until the end of 2020, Lewis Hamilton will have caught up with Schumi. But if Mercedes is outperformed by Red Bull or Ferrari, Hamilton might stay at only five titles. Whether Lewis will have won five or seven titles by 2020 does not necessarily have something to do with his driving qualities. Today, it’s harder to win a world title than ever, but at the same time, it’s never been easier to win several titles in a row. Since the beginning of the millennium, we have already experienced three eras in which teams dominated Formula One for years. From 2000 to 2004 Ferrari with Michael Schumacher, from 2010 to 2014 Red Bull with Sebastian Vettel and since 2014 Mercedes with Nico Rosberg, but especially Lewis Hamilton. For comparison: From 1962 to 1985, no driver could defend his title. And only twice did the same team bring forward a champion for two consecutive years. Again and again, the racing teams took turns at the top. There were no state-of-the-art computers or simulation programs, no teams with hundreds or half a billion dollar budgets. Decisive were the ideas of individual technicians with a brilliant mind. At that period, everyone had the chance to reach for the crown. Today a driver has to sit in the right car, otherwise, he will be out of the World Championship fight for years. If he has the right cockpit, however, it’s rather easy to take the World Cup trophy home. Hamilton is a five-time world champion because he has been driving for the best teams for years. Sixty years ago, Fangio became world champion five times because he joined the team that conquered the top each year at the right time. You can imagine, it is impossible to say what weighs more in answering our question. We need to consider, that Fangio not only drove against many opponents but also against death. On the other hand, Hamilton drives in a field that has never been so competitive. When Vettel became world champion for the third time in 2012, five other world champions competed against him that year. That was unique in F1 history. Yet, there always have been individual drivers who shaped their times. Drivers who have ushered in a new era in Formula 1. There was the speedy Jim Clark in the ’60s, the analytical Niki Lauda in the’ 70s, the calculating Alain Prost in the ’80s, the natural talent Ayrton Senna in the ’90s and finally the strong-willed Michael Schumacher in the 2000s. Who is the best? Who knows … The drivers themselves never really answer this question. For Senna Fangio was always his hero, for Schumacher it was always Senna. But Senna also knew, “Eventually someone will come who will erase all my records and achievements…” For Senna, that person was Michael Schumacher and for Schumacher, it might well be Lewis Hamilton. *This article has been first published in German at autobild.de/motorsport.